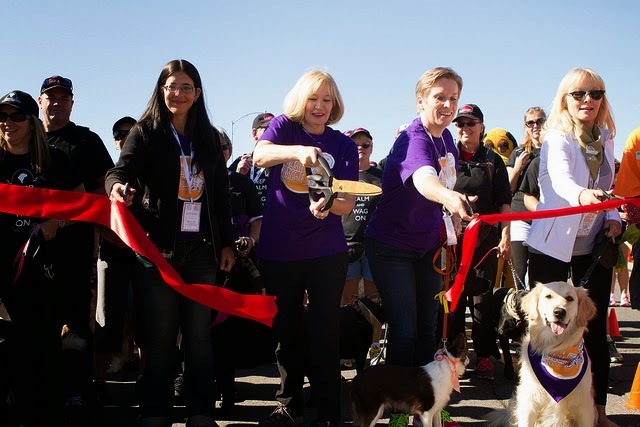 Ottawa Humane Society: Start the New Year by Putting Your Right Paw Forward! Start the New Year by Putting Your Right Paw Forward! Were you on a team in previous years or are you thinking you’d like to be on a team for 2015? Start to gather your pack mates and stay connected to them through social media or group emails. Think about your goals. Set an ambitious fundraising goal to challenge yourself and your pack mates to raise even more money for the animals! Start spreading the word and building anticipation. Share photos and stories from last year’s event with your family, friends and colleagues. Consider starting a community event to kick-start or boost your fundraising efforts. Does your dog walk on a leash like a pro? If not, the OHS can help you get your pooch prepared for the walk by registering for an upcoming Loose-LeashWalking Workshop. 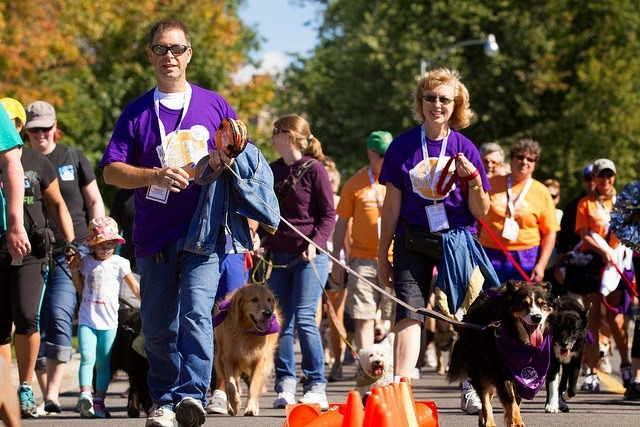 You’re on your way to starting your successful fundraising campaign to help Ottawa’s animals. Stay tuned for updates in the coming months! 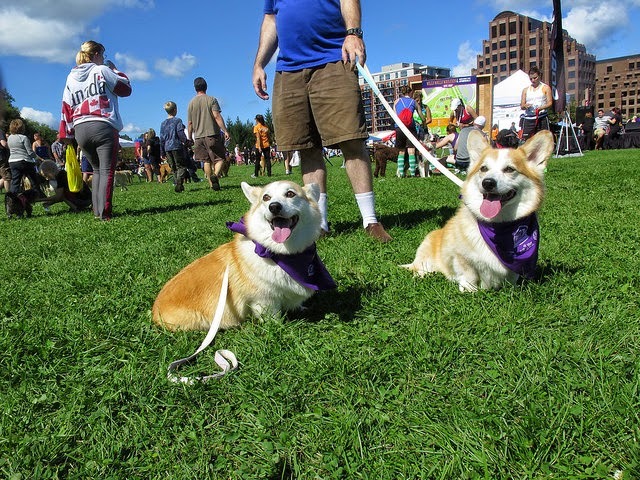 For more information on the 2015 Science Diet® Wiggle Waggle Walkathon and Run for the Animals contact events@ottawahumane.ca. And remember, your commitment has a significant impact on the lives of the animals we save.